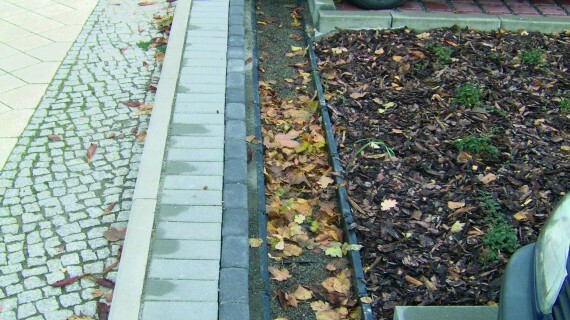 Changes in UK legislation, together with the requirements of the European Water Framework Directive will bring an increasing focus on the quality of surface water from roads, buildings and highways discharging into our streams and rivers. 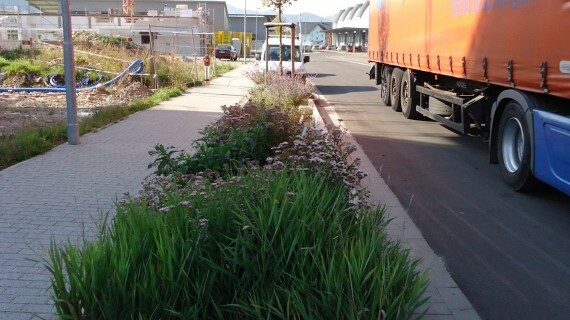 The idea that the polluter pays makes it vital that any new development takes into account the water quality values set down by the approving body. 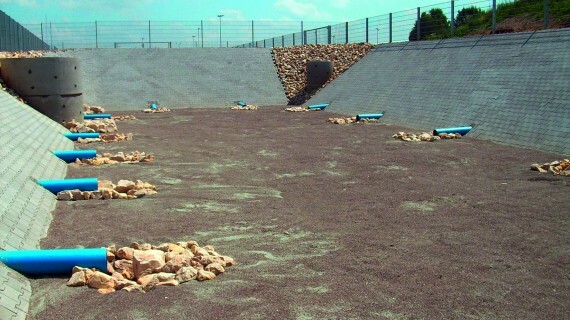 Stormwater Management offer a wide range of proven and independently tested products that can reliably remove pollution from surface water including sediment, oil, and heavy metals. 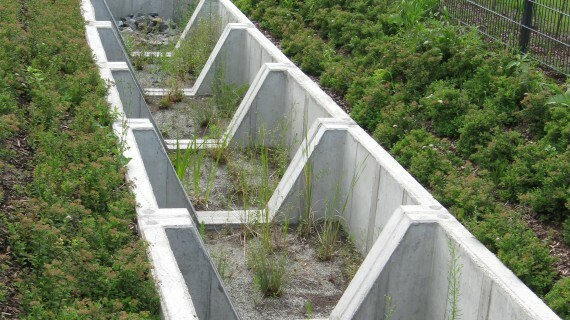 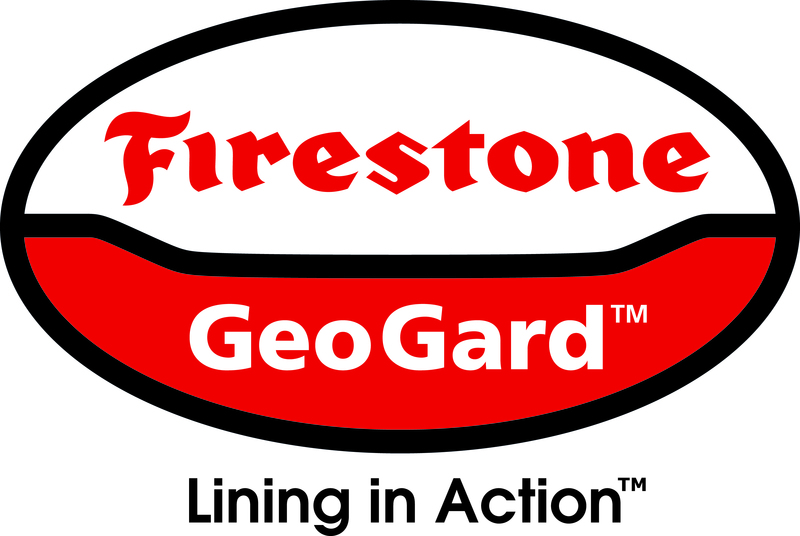 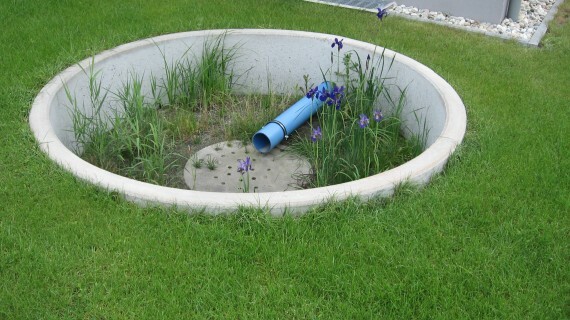 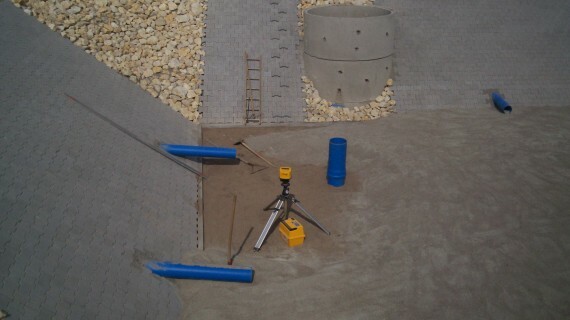 The systems are ideal for use in green infrastructure or more engineered structures, they can be fitted into new or existing build applications, including domestic, commercial and highway schemes. 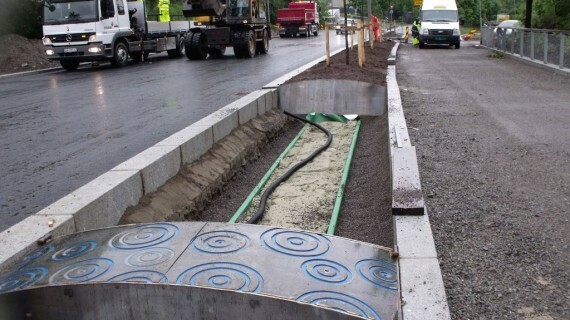 D-Rainclean gives engineers and designers the option to include source control techniques on sites where previously it might not have been considered. 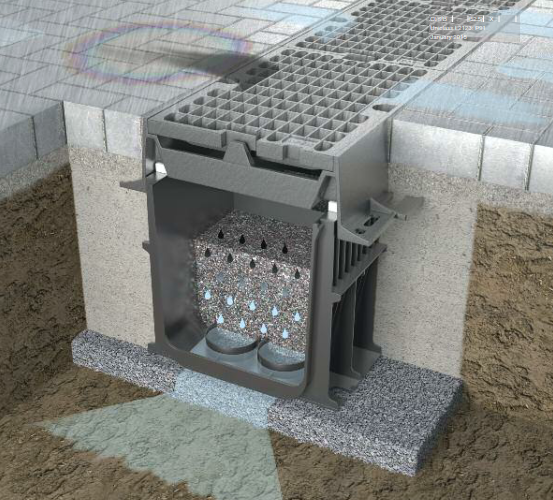 D-Rainclean removes oil, sediment, and dissolved heavy metals allowing direct infiltration. 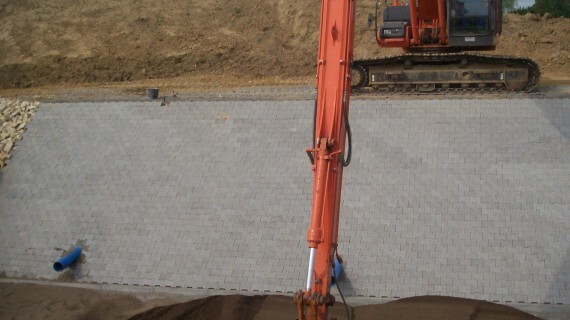 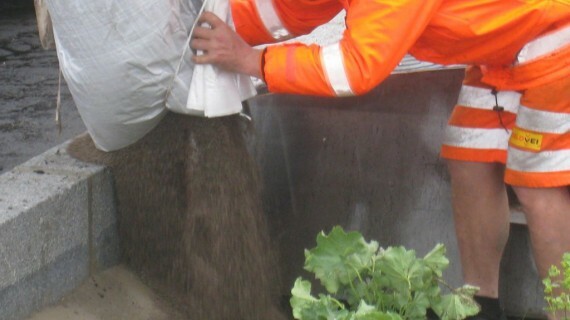 Independently tested, approved and with a proved history D-Rainclean can also be used where porous paved systems are unsuitable including HGV service yards, heavily accessed commercial car parks together with steep slopes and inclines. 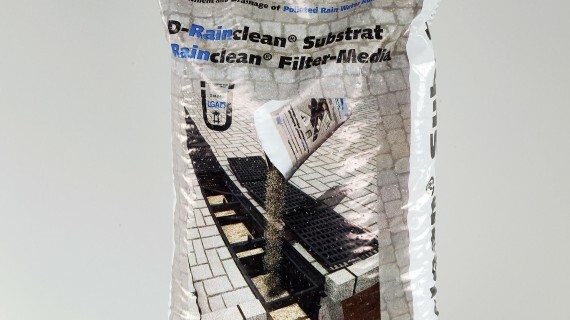 D-Rainclean Filter Media is an engineered soil that can be used to improve water quality in green or more engineered drainage systems. 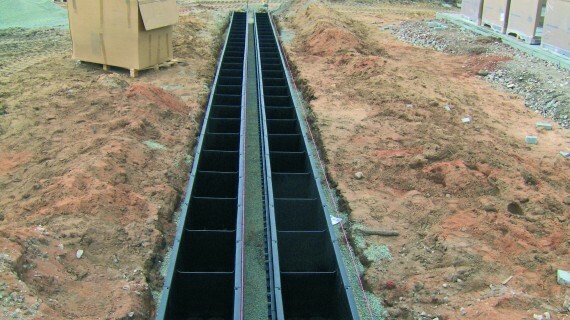 It is ideal for for new build or retrofit. 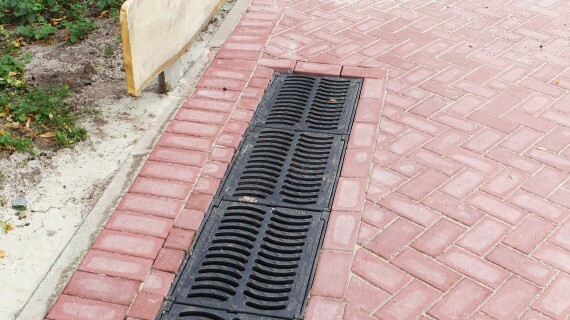 De-Raincelan Filter Media removes fine sediment particles (sub 63µ), hydrocarbons and dissolved heavy metals from run-off. 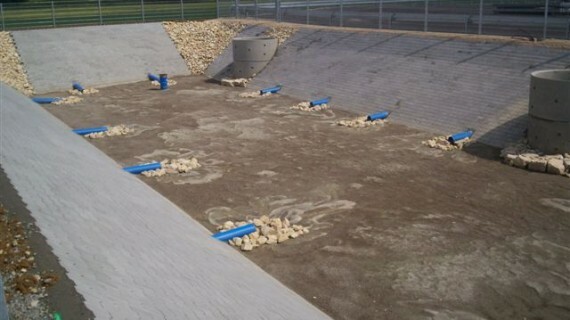 Innolet®-G is a cartridge and filter media system to treat stormwater runoff from trafficked surface areas from typical pollutants such as heavy metals , oils, PAH´s and phosphates. 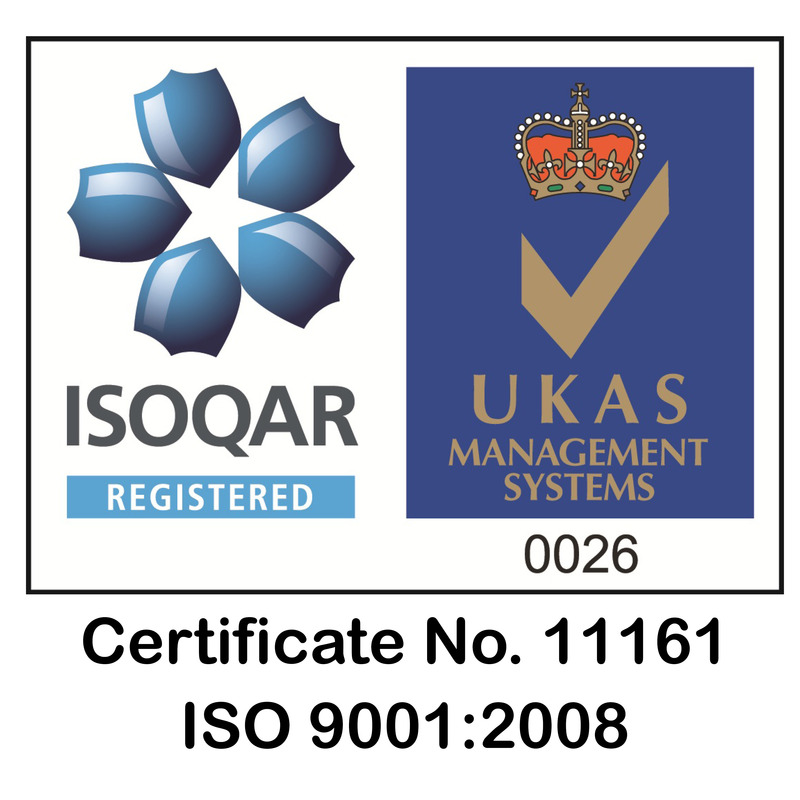 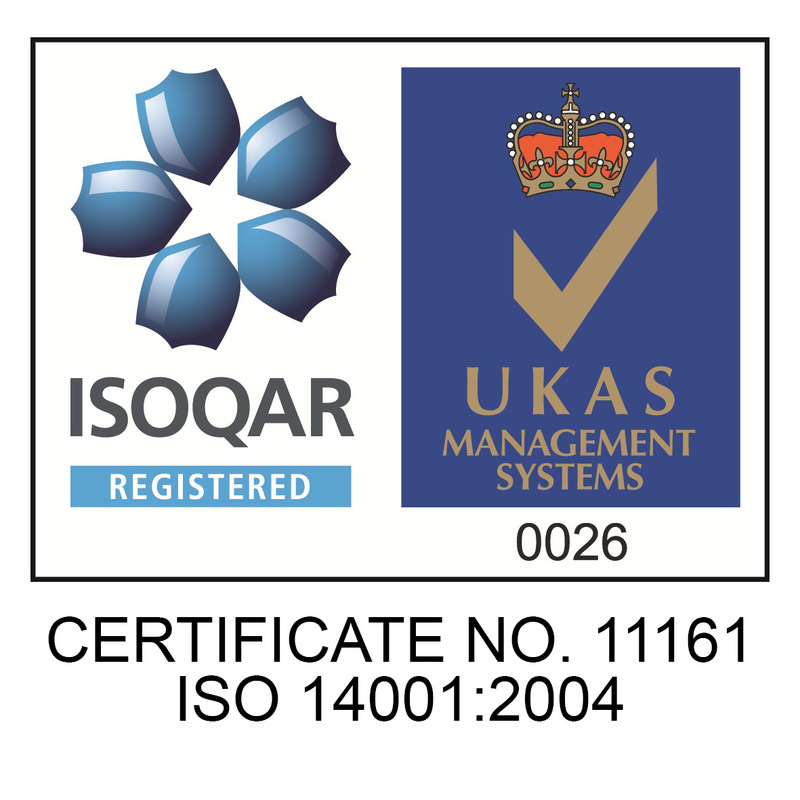 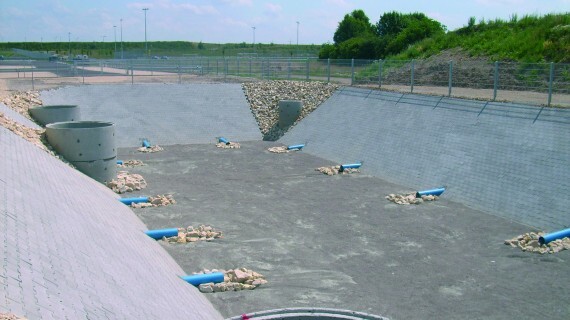 For more information on Stormwater Treatment Solutions offered by Stormwater Management Limited please contact the sales office on 01455 502222 or email sales@storm-water.co.uk. 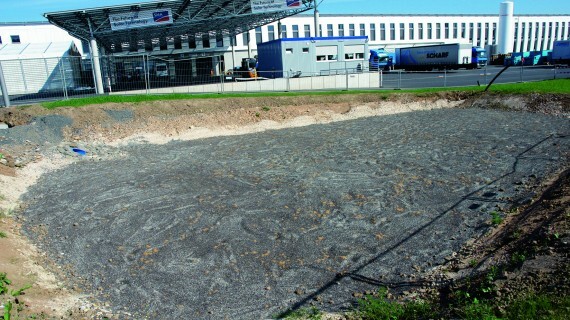 D Rainclean Re-Medi8® is a unique engineered soil with a series of stratum designed to clean surface water run-off through the processes of filtration, adsorption, ion exchange, phosphate retention and bio-degradation. 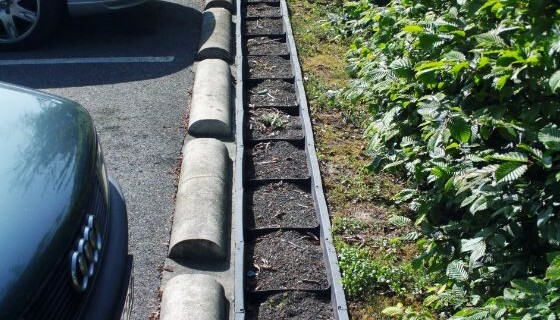 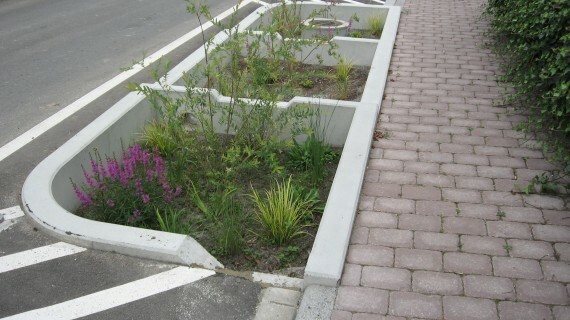 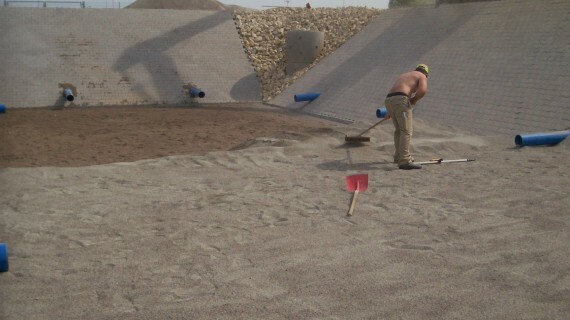 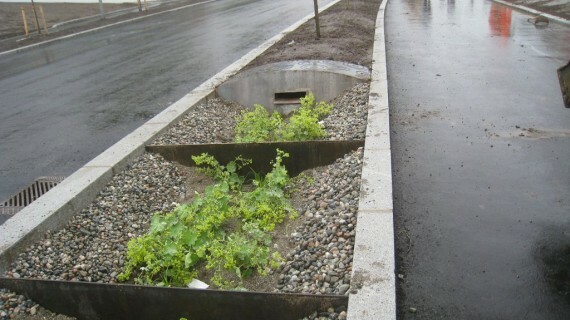 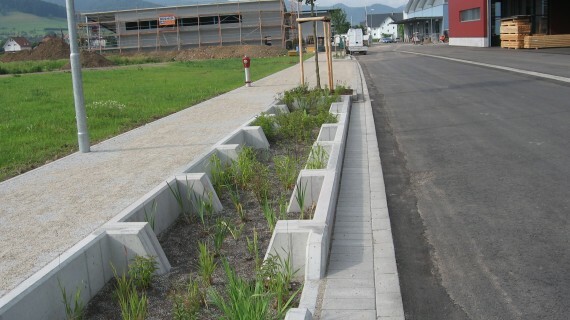 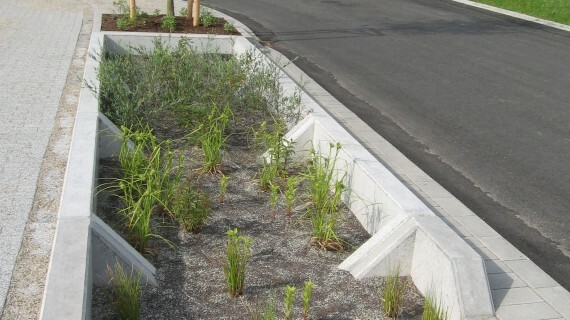 The media has a wide range of uses in SuDS infiltration systems including infiltration basins, swales, and porous paving. 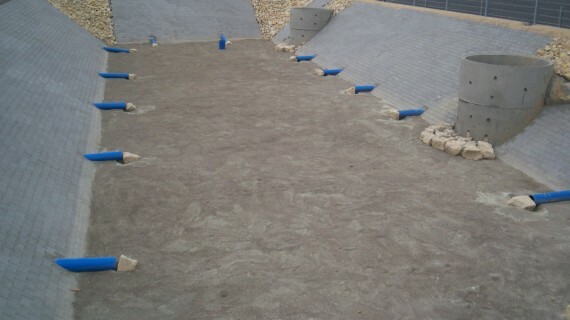 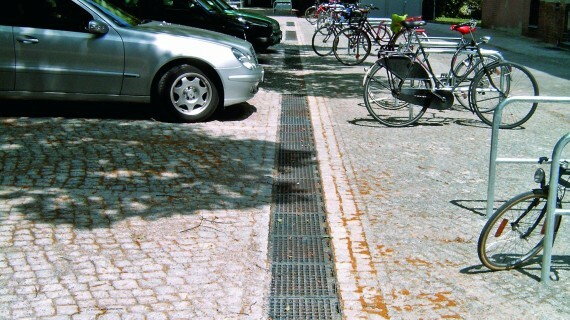 D-Rainclean bio-remediation channel system is a 300mm polypropylene channel filled with a unique filter media that treats runoff from any impermeable surface. 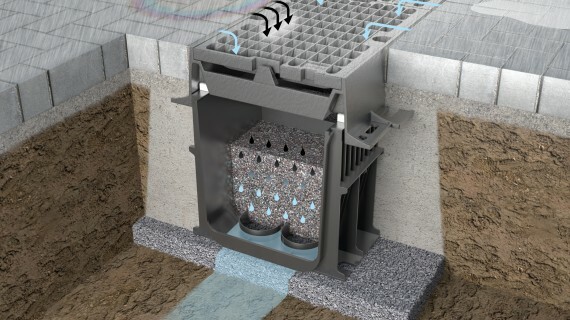 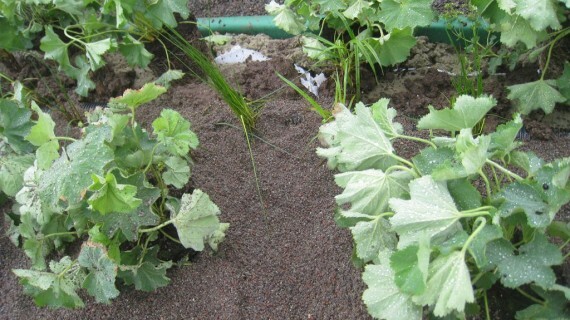 Using the processes of separation, adsorption and absorption D Rainclean allows contaminated runoff to be treated to a sufficient quality to allow infiltration back into the ground at the closest point to its generation thereby meeting the first requirement in drainage hierarchy of ‘source control’. 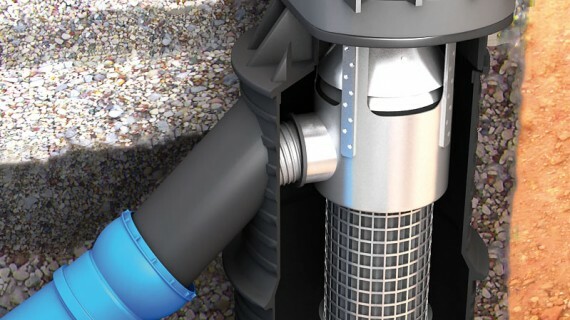 D Rainclean uses selected natural minerals with a high cation exchange and filtration capacity to clean surface water as it passes through the filter layers, as such diffuse hydrocarbons, and dissolved copper and zinc (oil particles) are able to degrade. 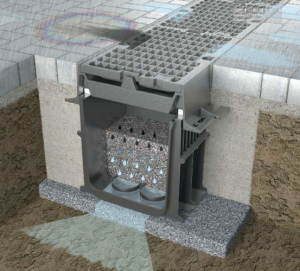 The D-Rainclean system can drain areas up to 1 hectacre and has been proven to meet the stringent requirements set down by the DIBt. 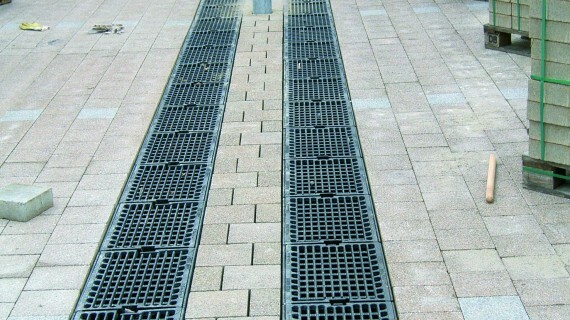 Innolet is range of point drain cartridges that treat stormwater runoff and comprise aerobic and anaerobic filters to remove priority pollutants such as heavy metals (zinc, cadmium, copper, and lead), hydrocarbons, PAH´s and phosphates. 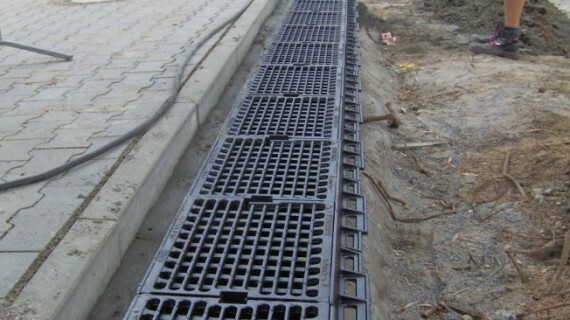 The cartridges can be retrofitted into existing road gullies depending on the individual road gully design, or can be supplied as a complete gully with integral filter.